Unelected Tory prime minister Theresa May has delivered a speech to the Charity Commission in which she denounces injustices within our society. 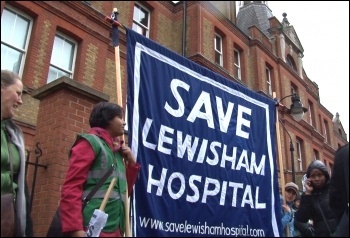 Stop the Con-Dems destroying our NHS! 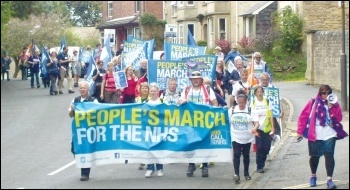 Stop cuts and privatisation, to save our NHS! I read with anger, on Thursday 28 February, that another nail is being driven into Stafford Hospital's coffin with administrators being brought in to oversee its day-to-day running, writes Josie Shelley, Stafford Socialist Party.